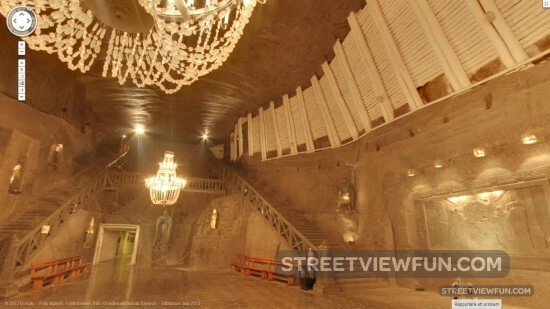 The Wieliczka Salt Mine in Poland is one of the oldest of it’s kind. 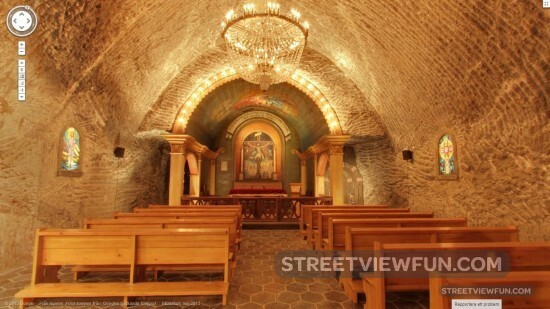 You can now enter this amazing mine on Google Street View to see statues and a church. 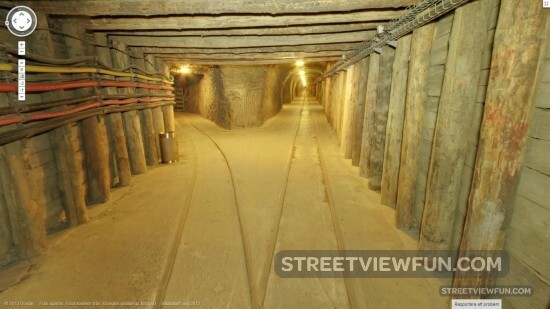 It produced table salt all the way back in the 13th century and continuously until 2007 when it closed (source). New images from Hiroshima have been added to Google Maps Street View according to the official Google (japanese) blog. This is the Hiroshima Peace Memorial also known as the Atomic Bomb Dome. According to Wikipedia: Within the first two to four months of the bombings, the acute effects killed 90,000–166,000 people in Hiroshima and 60,000–80,000 in Nagasaki, with roughly half of the deaths in each city occurring on the first day.